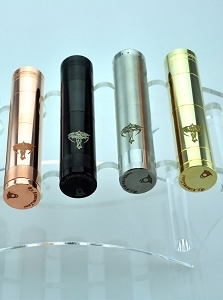 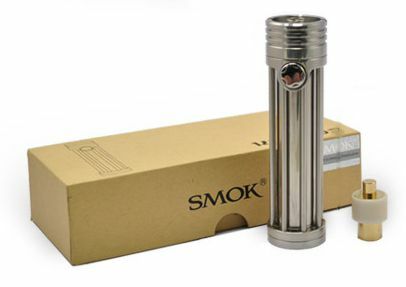 The Kronos mod is the newest mechanical mod from Smoktech. 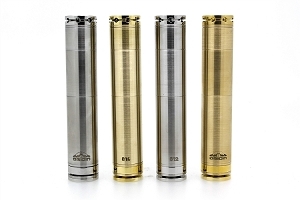 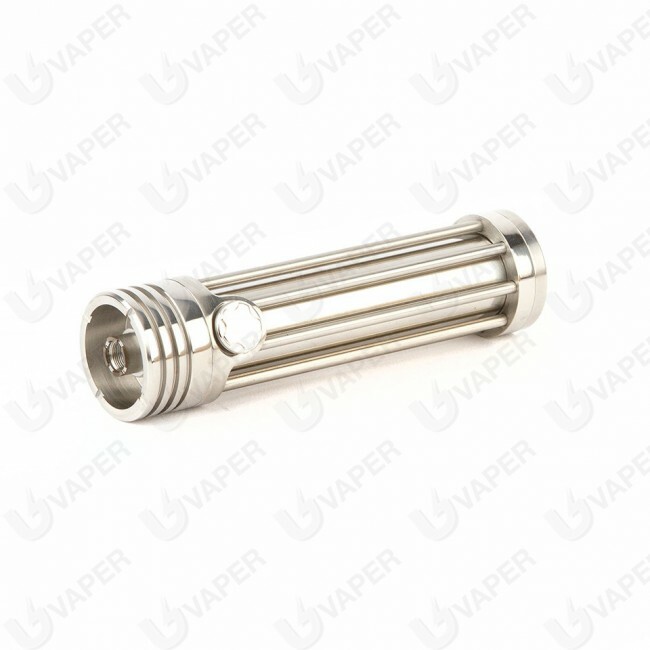 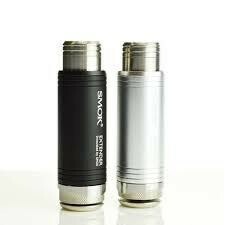 Made of stainless steel and fits 18650 or 18350 batteries (requires the included omni-adapter for 18350). 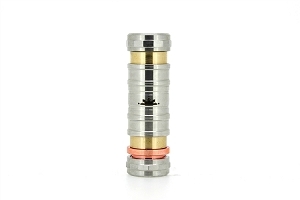 The Kronos features a magnetic switch that is easier to fire than a spring switch, and it's very durable. 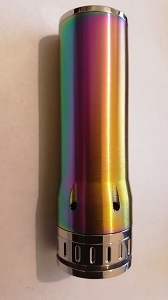 510 and eGo threaded.